16Amp galvanic isolators play a key role in the prevention of expensive and potentially dangerous corrosive damage to metalwork on boats in contact with water such as hulls, rudders, propellors, shafts and tubes. 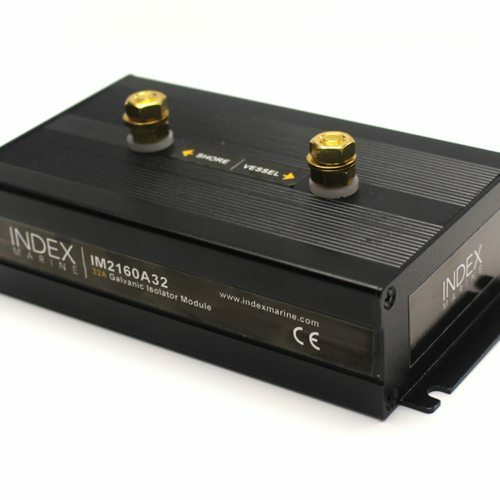 Prevents galvanic corrosion caused by galvanic current flow. 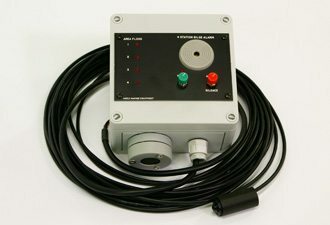 The 2160A16 galvanic isolator works by placing a rectifier network between the earth connection the boat and shore-based mains power supply. This stops the small continuous electrical currents that are generated by galvanic reactions between the various metals in contact with one another and the water which can cause rapid and heavy corrosion of underwater metalwork. Variants are available to cater for 16Amp, 32 Amp and 70 Amp shore and vessel electrical systems. The appropriate variant should be installed in-line in the earth cable between where shore power enters the boat and the vessels electrical distribution panel. All vessels will benefit from the installation of a correctly installed galvanic isolator, and many marinas make their use mandatory. 32Amp galvanic isolators play a key role in the prevention of expensive and potentially dangerous corrosive damage to metalwork on boats in contact with water such as hulls, rudders, propellors, shafts and tubes. 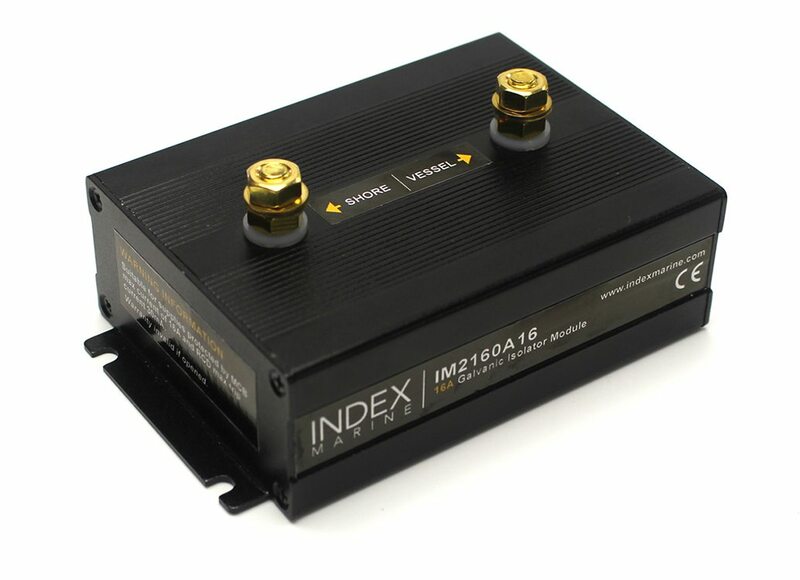 Monitoring up to 4 zones and compatible with Index Marine BE51/BE55 optical and resistive fluid sensors as well as third party sensor types, the BE16 offers low power consumption for indoor stations monitoring water level and other inputs. It is ideal for use in building and infrastructure flood alert systems. 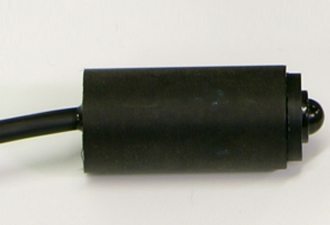 With 10m of cable, this optical sensor is compatible with all Index Marine alarm panels, and is safe for use in the presence of volatile gases. An output triggers when the probe becomes immersed in water. Ruggedised and splashproof, the BE18 monitors up to 4 zones and can be used with BE51/BE55 optical and resistive fluid sensors as well as third party sensor types to alert to any combination of water ingress, gas presence, hatch and door security, or many other sensor inputs. 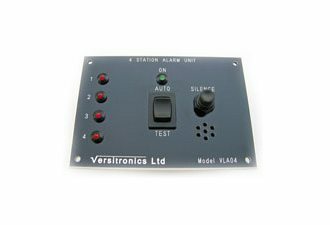 This is a robust, versatile alarm panel that serves a wide range of uses in boats, vehicles, architectural and industrial applications. 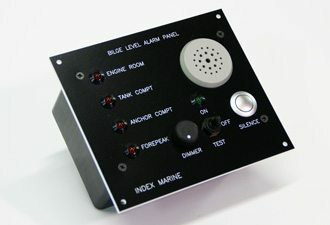 A rugged and straightforward solution to alerting users of working, military and special use boats to the presence of water in the boat’s bilges, the BE15 is a sealed unit that is easy to install, and provides reassurance on busy active boats. Subscribe to receive product releases and promotional offer emails.